Yes, I’ve finally got it, at a steal! Mom bought 2 bottles (Day and Night) on my request during her recent trip to Hong Kong! If I’m not wrong, Watsons sell them for about $15 or so? Correct me if I’m wrong, please. I am quite disappointed with this night body lotion because it differs so much from the day one. And I doubt it’s because I got it from HK? That wouldn’t make much sense, unless you are telling me from countries like Thailand, Indonesia etc, then that I can understand. 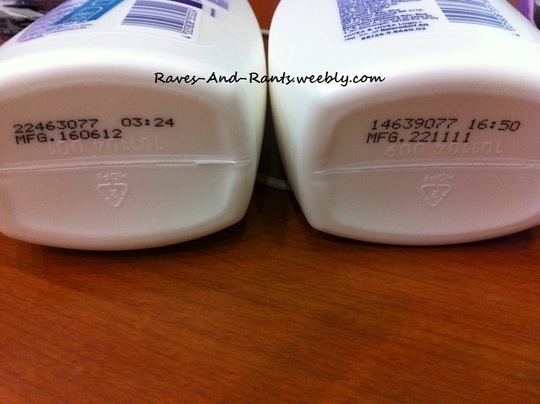 The night lotion was so much ‘heavier’ and was more creamy than the day lotion. I felt really sticky after using it and was rather uncomfortable because it’s meant to be applied before sleep so that the changes can take place during rest. 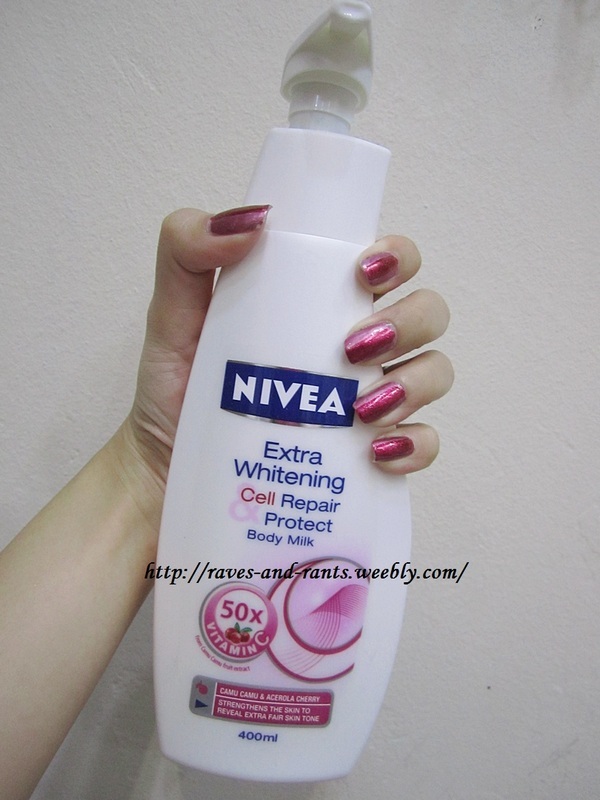 I’m quite sure many of you ladies are familiar with this Nivea brand because its popularity has escalated over the years, and more so, in the recent years due to their constant improvement of products, catering to heaps of ladies’ desires and needs. 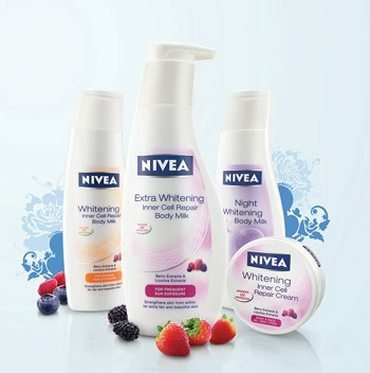 Nivea has come a long way and can be said to be the first ever successive whitening lotion amongst other brands. 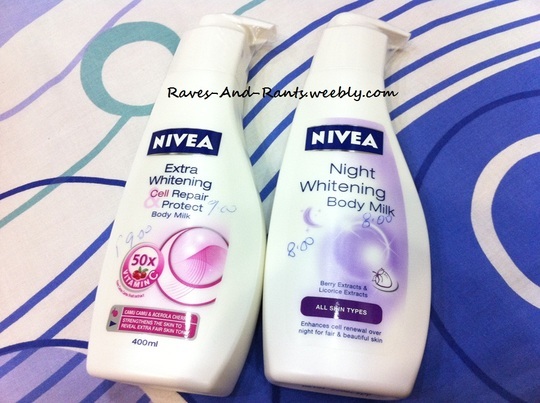 When you think of body lotions, when you think of whitening body lotions, you think NIVEA. 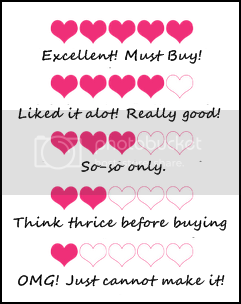 That’s the impact it has on consumers’ mind. Let’s take a look at its old packaging. Then came the new series with a more appealing packaging look, catering to extra whitening desires, night use and inner cell repair…I remember using this 3 to 4 years back and managed to snag a twin pack from KL while I was there on a vacation at a steal!!! 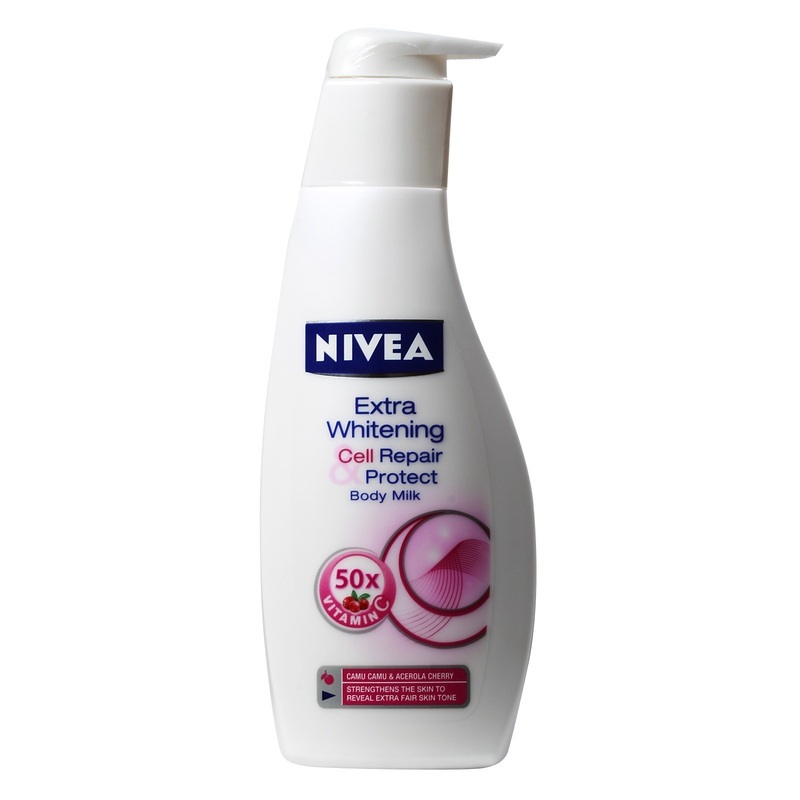 There are other recent competitors such as Vaseline (the one that immediately pops up in your mind as the ‘competitor of Nivea’, Eucerin and well… can’t seem to find any others (google it and you’ll find 95% are Nivea’s products). So, the market for this isn’t that great, not taking into account of other chapalang (Taiwan, HK etc) or products which have not successfully wow-ed the crowd yet. 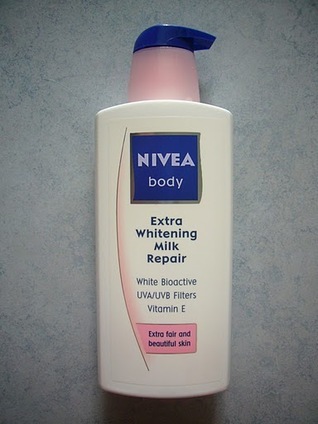 Nivea is definitely the clear winner. I think I might have to get the night one soon because I’ve always thought that the word ‘extra whitening’ prevails over everything and anything. 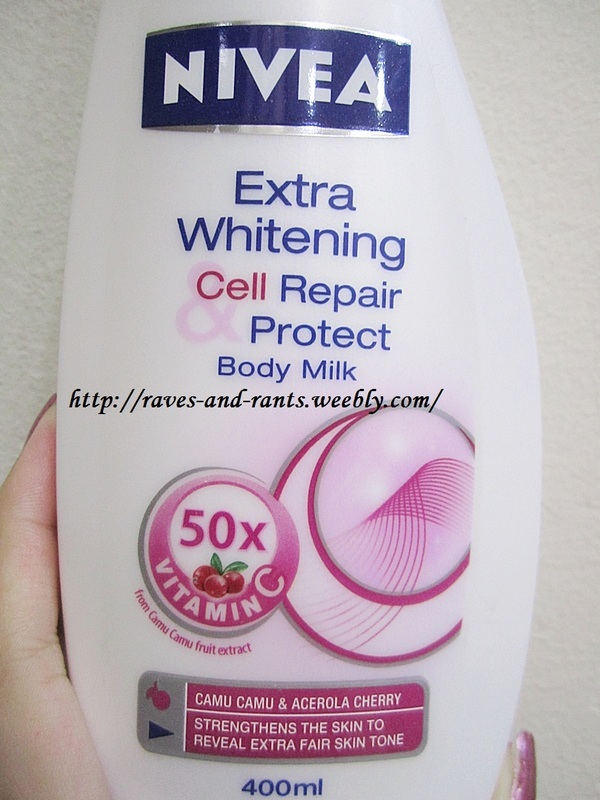 But seems that I am wrong because since it is for night time use, there is no need to incorporate anti- UV ray components into the whole lotion ingredients. 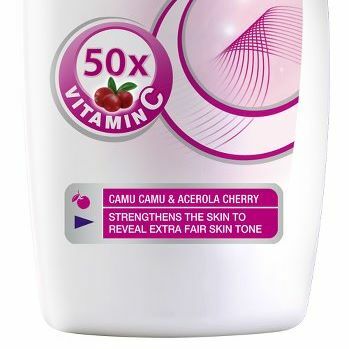 Consequently, more whitening ingredients can be added to replace the UV-reflecting components into the ingredient compositions. 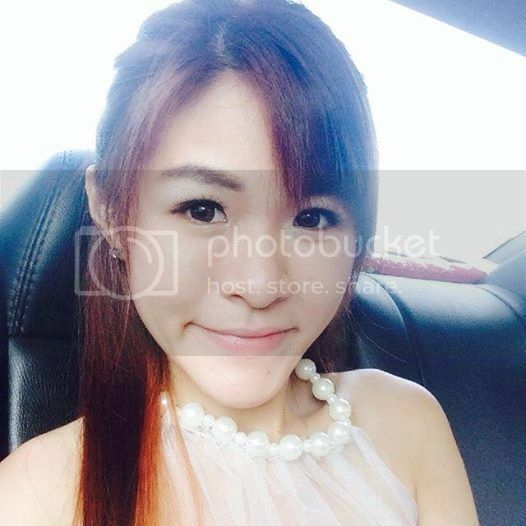 As a result, night whitening lotion works more intensively than the day lotion.